← An Elf with some power! I’m so sorry that I forgot to post yesterday’s Elf picture, so here is yesterday and today’s, all rolled into one. Jenny S’s Elf, Ellie is feeling a little under the weather today. 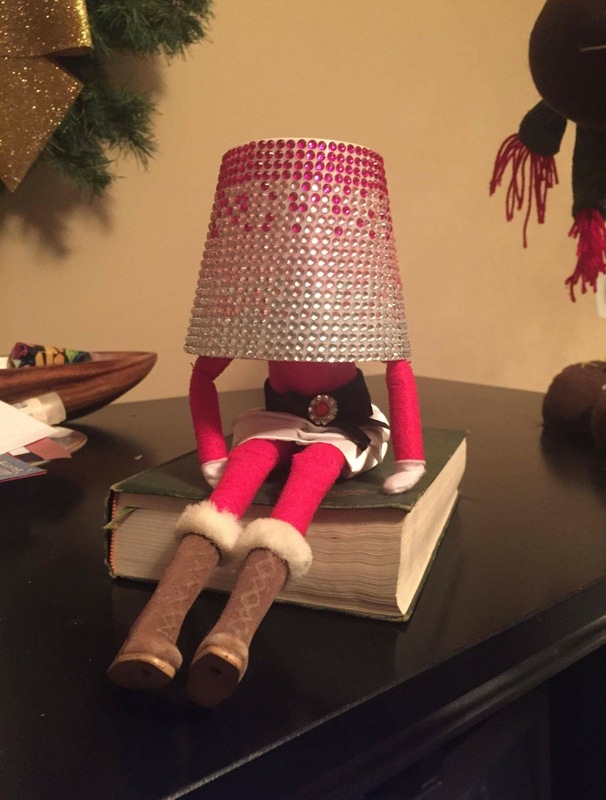 It must be from all of that “Christmas cheer” that she’s been drinking. 😂 Becky G’s Elf likes to play games. I sure hope her girl finds all of the reindeer! 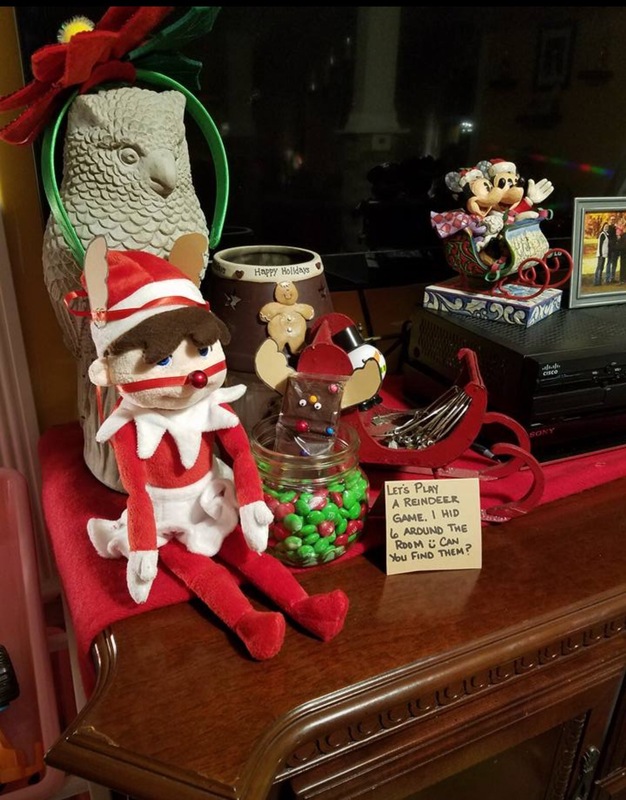 Thanks to everyone who have submitted Elf pictures to me. Keep em comin!